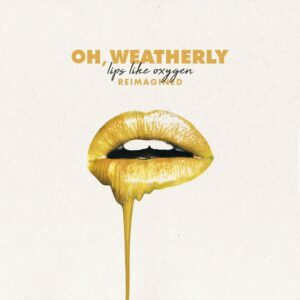 Oh, Weatherly have given fan-favorite tracks from their debut album Lips Like Oxygen a new treatment in their newly released EP. 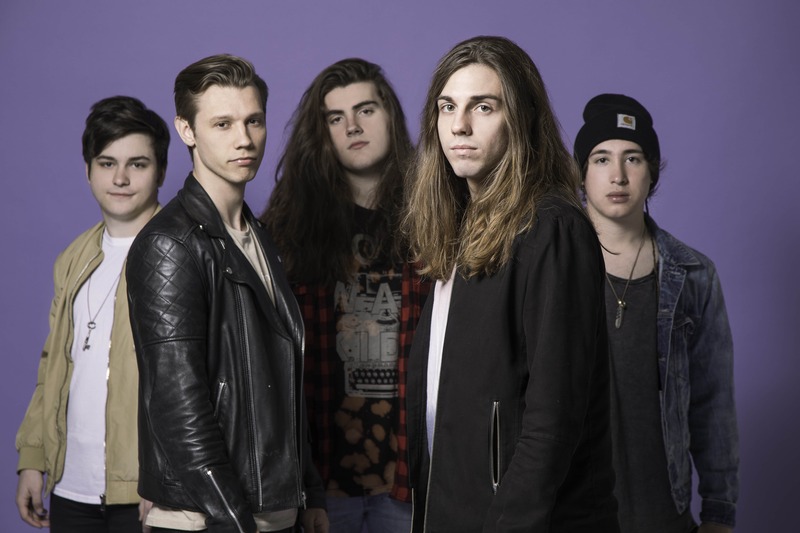 Currently signed under Hopeless Records, the band from Rockwall, Texas released Lips Like Oxygen in July 2018. This follows their 2017 EP Make You Bright. Lips Like Oxygen Reimagined is out now. Get it here.